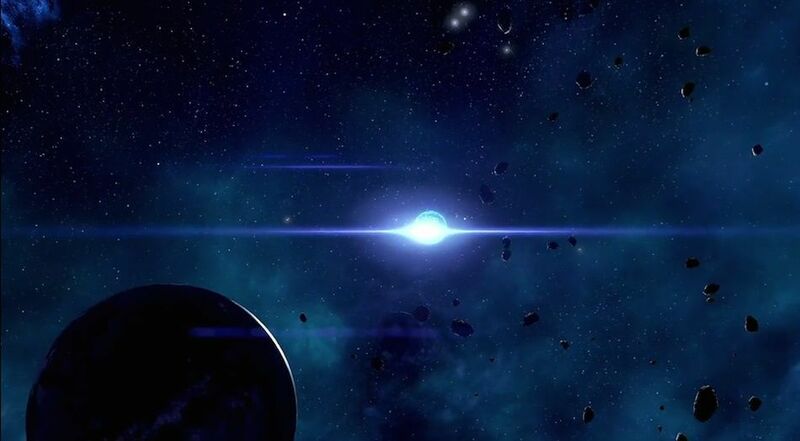 H-309 is a Planet in Mass Effect: Andromeda. Several kett vessels are present in H-309's upper atmosphere, gathering helium-3 for fuel. The Scourge's disruption of the gas giant's magnetosphere appears to be concealing us.